The Ashland University Honors Program offers academically talented undergraduate students cross-disciplinary experiences, participation in an intellectual community devoted to discussion and dialogue and special projects and courses that challenge the mind. The cornerstone of the Honors Program is the belief that intellectual stimulation and camaraderie among Honors students give them a more complete college experience. The experiences you have through the Honors Program will challenge you and also make you more appealing to top graduate schools and employers. Study abroad experiences have included the 2013 Grecian and Turkish Odyssey and the 2015 Italy: The Grand Tour, and the 2017 Irish Heritage Tour trips. 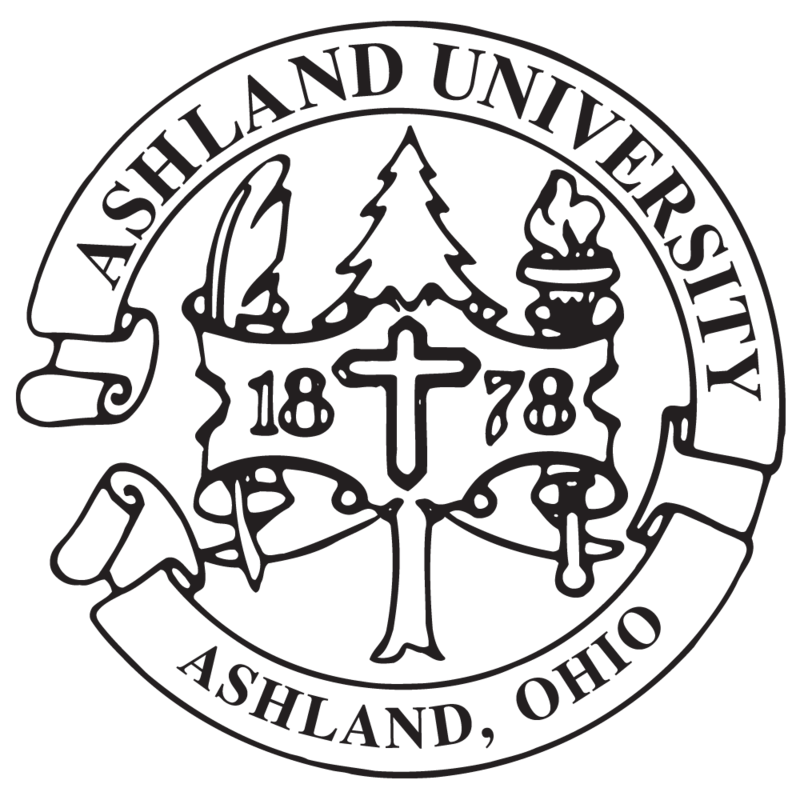 The Ashland University Honors Program is a member of the National Collegiate Honors Council.